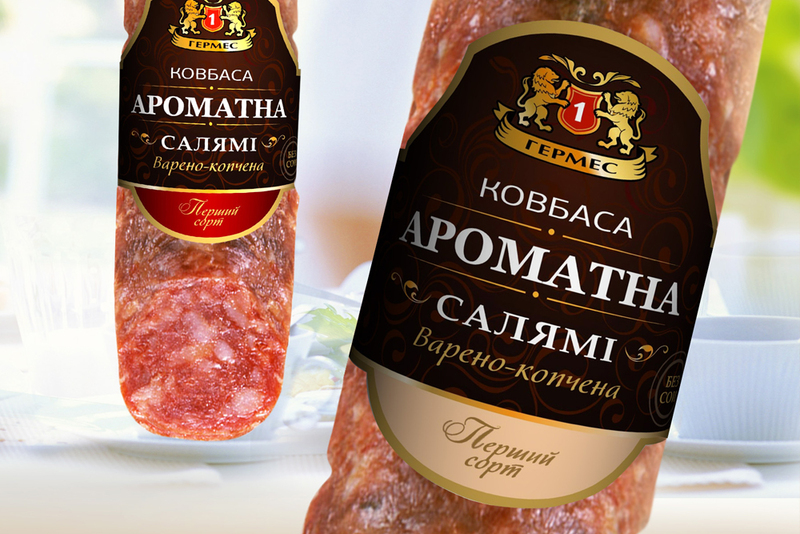 Hermes-1 is a Ukrainian producer of various sausages. A redesign of the logo, corporate identity and labels was made. 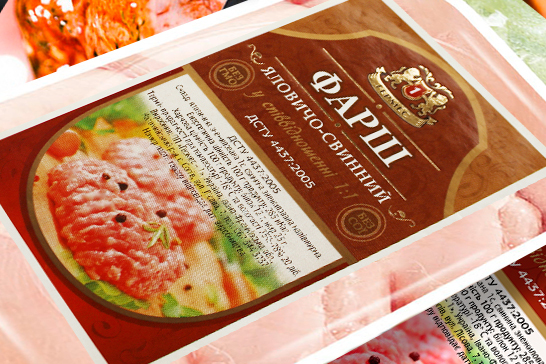 The new design has made the products more expressive and modern. In the new design, the logo is a coat of arms, on which the name of the trademark. A coat of arms was proposed to emphasize that this product exists on the market for a long time and traditions and technologies are observed in production. 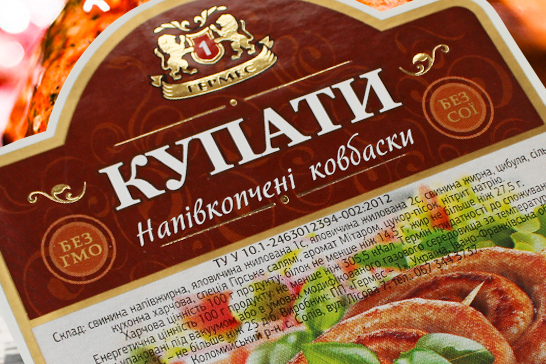 In the design of labels, product photos and a vegetable pattern were used. For different rulers, different concepts have been created, but all of them are united by a single.